In his current role at Dolby Laboratories, Curt Behlmer and his team advance the possibilities of cinema sight and sound, ensuring that Dolby technologies, including Dolby Atmos and Dolby Vision, fit well into the industry’s content workflows. Behlmer evangelizes the benefits of using an ecosystem of technologies and professional solutions and is responsible for building and maintaining strong relationships with filmmakers and creative artists. 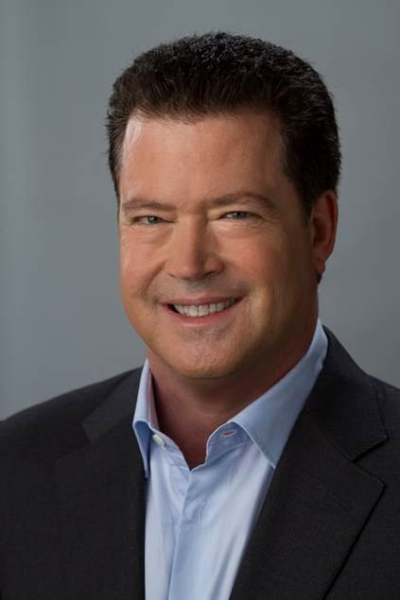 "It is always great when someone you respect is acknowledged by our industry, and Curt Behlmer is the perfect candidate to receive the 2017 Ken Mason Inter-Society Award," said Scott Sherr, Executive Vice President, Worldwide Theatrical Distribution & Marketing at Sony Pictures Entertainment. "I have witnessed firsthand Curt’s commitment and dedication to pushing the industry forward. His leadership has brought about some significant contributions that have benefited, not only the filmmaking community, but exhibition and the way audiences around the world experience going to the movies. Congratulations, Curt." Behlmer is a 30-year veteran of the motion picture industry. Prior to joining Dolby, he served as Chief Technology Officer of Entertainment Services at Technicolor, where he developed and sponsored technology initiatives across a broad range of production, postproduction, and distribution services. While at Technicolor, Behlmer was also responsible for building a worldwide Digital Cinema services organization and provided executive oversight for Technicolor’s state-of-the art audio postproduction facility on the Paramount Studios lot in Hollywood. Earlier in his career, he held technology and senior executive positions at Warner Bros., Soundelux Entertainment Group, Digital Cinema Ventures, Ryder Sound Services, and Lionsgate Films. Behlmer has served as a multi-term Governor of the Sound Branch of the Academy of Motion Picture Arts and Sciences, a fellow of the Society of Motion Picture and Television Engineers, and a member of the Audio Engineering Society, the British Kinematograph Sound and Television Society, and the Hollywood Post Alliance.